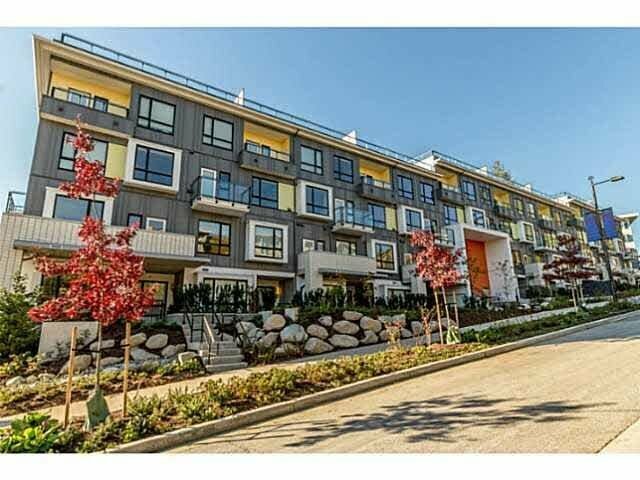 One of a kind fully custom South facing townhome combining two units into one. Over 2,300 sqft with 4 bedrooms all with en-suites plus a powder room on main level. Custom tiles, carpets, Bosch appliances, window seats, in-floor radiant heating throughout, house sized laundry room and much more. 3 parking stalls (One regular, One tandem) and storage locker. Truly amazing home that will not disappoint you. Please give notice to show.